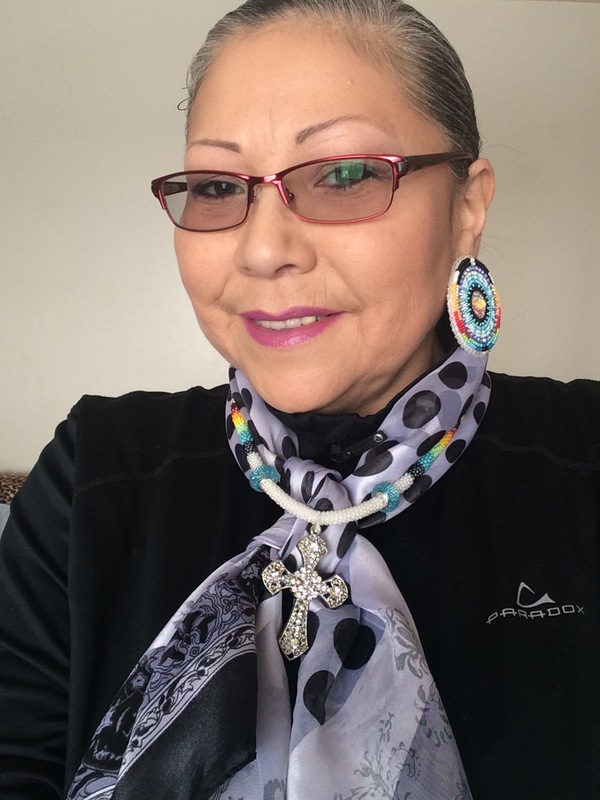 Hello there, my name is Betty Ann and I am from a Cree Nation located in northeastern Alberta, Canada. I have always taken an interest in the whole realm of beauty from makeup to skin care products to what helps to sooth the soul and to learning what others have to say on this topic as well. I am thrilled that I now have this opportunity to express and share my beauty journey with you through my blog. Every woman, in my opinion, is born with an inner beauty that we nurture throughout our lives to become the amazing women that we are today. As I continue to work on my inner beauty, I also give my outer beauty just as much attention and in doing so, I walk confidently and proudly. 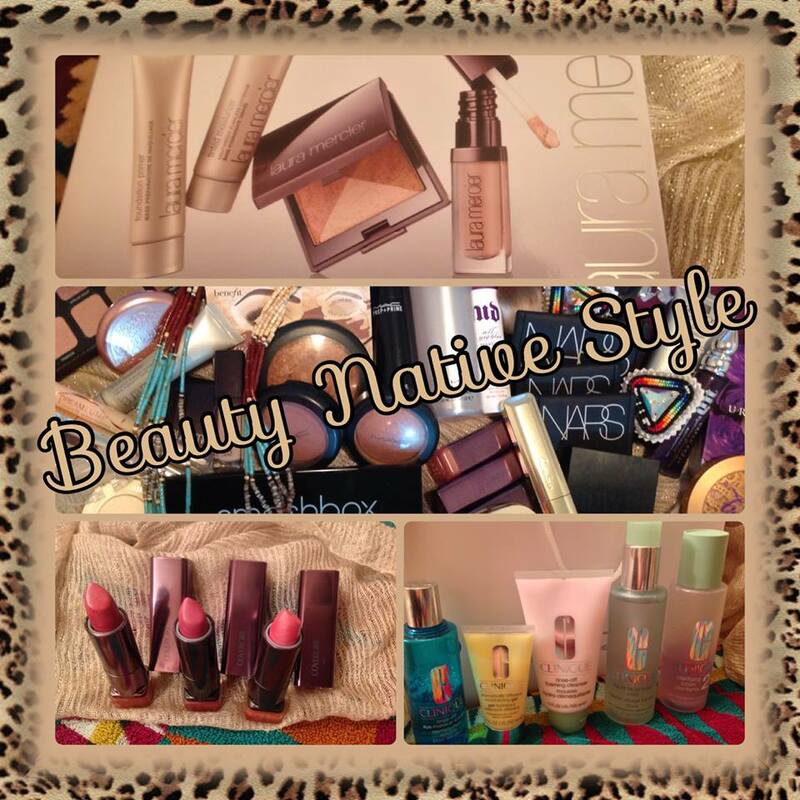 Sharing with you what beauty means to me is something I know I will enjoy and I do hope you will find some useful information and come to enjoy visiting my “Beauty Native Style” blog. Until Next Time, have a Sacred Day!